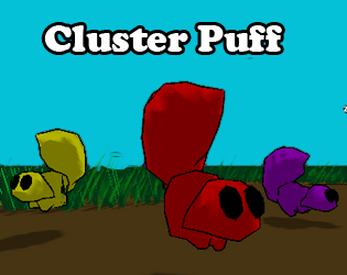 The puffs have no natural predator, and no concern for the future. Ensure that they to live, be cute and don't eat all their food. Press 'i' to see instructions again.